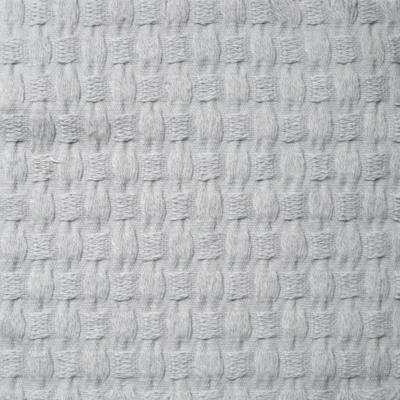 Nancy Koltes Linens Lisbon Cotton Coverlet & Shams - Swatches may be available. Add a special touch of drama and texture to any bed with the Lisbon collection. 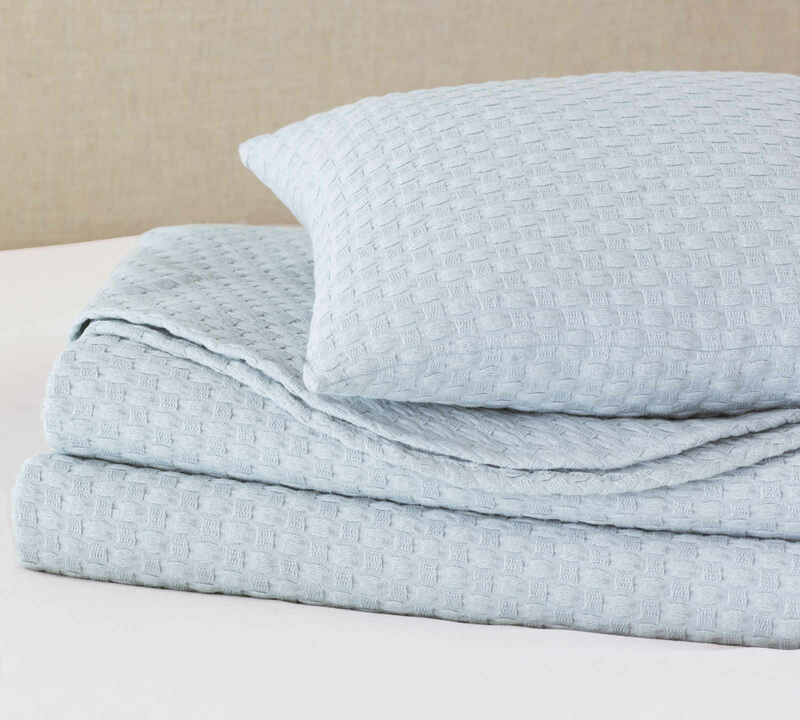 Woven from 100% cotton, this cool gray matelasse will be a modern addition to any bed. Coordinate Lisbon’s coverlet and shams with any of our fine Italian collections for a elegant new look.